George is a certified personal trainer with NASM (National Academy of Sports Medicine) & IFTA (Interactive Fitness Trainers of America). He has a Bachelor of Science in Sports Management with a concentration in Fitness and Wellness. 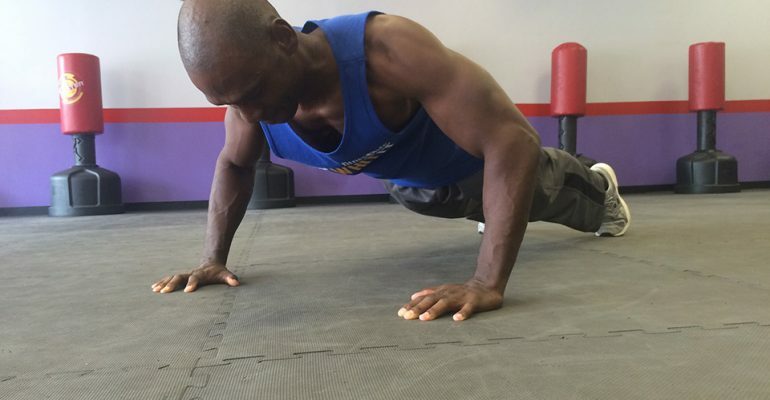 He has a combined total 20 years of experience as a personal trainer and group fitness instructor. He’s also a certified Karate instructor with over 10 years of martial arts experience. His enthusiasm for fitness and exercise is highly contagious, and he has helped many people realize the joys of fitness, exercise and regaining control over their health and lives – he’s ready to do the same for you!